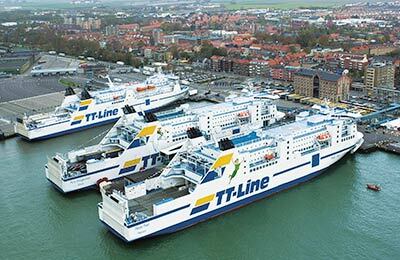 TT Line is a privately owned Hamburg based award winning company it has been running a direct ferry service between Germany and southern Sweden for over 40 years. 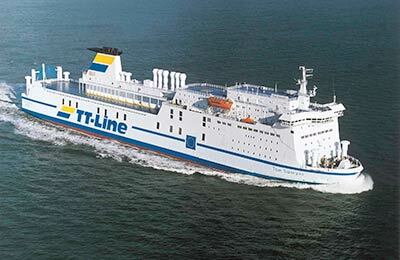 You can book from a choice of up to 20 departures between Germany and Sweden daily, TT Line have built up a steady reputation for offering a regular and trustworthy service to the million passengers it sails with each year. Freight drivers find the convenience of efficient state of the art loading terminals particularly helpful and each comfortable well equipped cabin is conveniently located above vehicle decks. 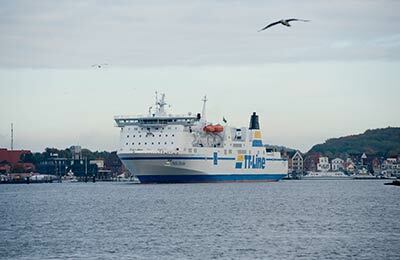 TT Line ferry operator currently owns six large ferries which offer crossings on routes from Travemunde and Rostock to Trelleborg and Helsingborg. 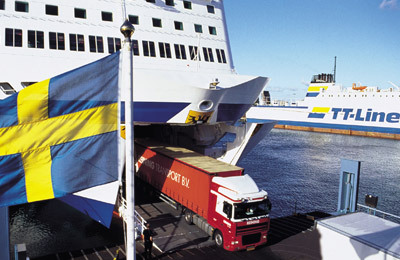 Between Travemunde and Trelleborg, TT Line operates four ecologically sound Green Ships - the modern Jumbo-Liners Nils Holgersson and Peter Pan as well as the Robin Hood and Nils Dacke. 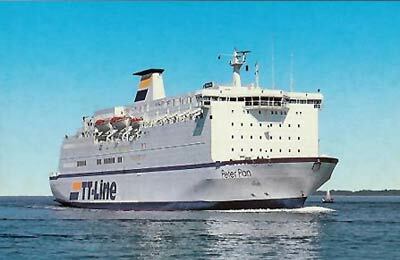 The route between Rostock and Trelleborg has been running since 1992 and is serviced by the Ro/Ro ferries Tom Sawyer and Huckleberry Finn.